Work with Custom Builder to design your dream home exactly the way you would like! This home will start Spring 2019 but during the next few months we are selling pre-construction so you can work with builder to choose options/upgrades etc. This huge 1/2 acre lot has views of Rocky Mountain National Park and Continental Divide. It is an open Ranch Plan that was built on 380 Upper Ranchview. If buyer works quickly small modifications could be made to plan (upgrades) to build exactly the way you want it. Flat lot, in the neighborhood of Settlers Ridge. 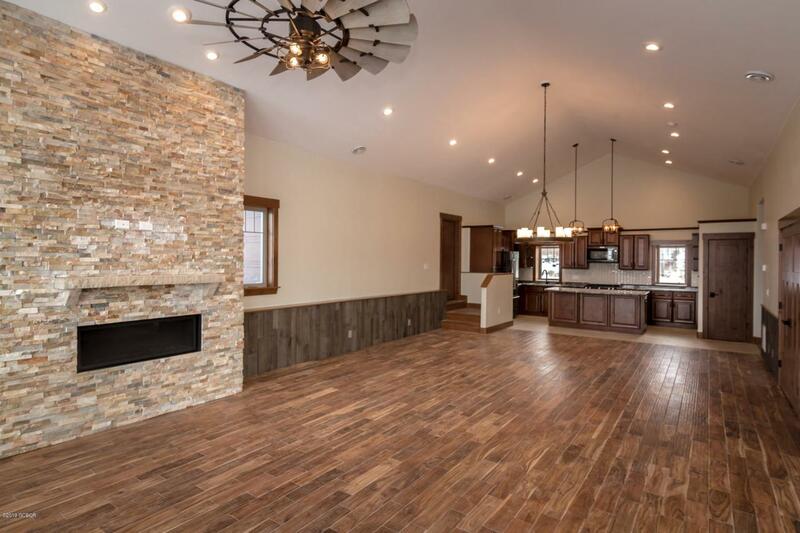 Inquire about standard specifications but include slab granite in kitchen, baths, custom tile work with budgets towards customization, stainless steel appliances, stained wood package (trim) and custom lighting and heated garage.